The Province of Manitoba announced its inaugural social impact bond this past week. The current government has long signaled its interest in this alternative means of funding social programs. The basic idea is that private investors would be willing to fund pilot projects because they believe in doing good and the return on their investment would be an extra incentive. In theory, this would save the government/average taxpayer money in case the project was not successful as there would be no payout if expectations were not met. To be clear, Restoring the Sacred Bond, a program designed to address the deplorable over-representation of Indigenous children in state care, is a great investment. It offers concrete solutions to the inherent systemic racism that has led to roughly 90% of Manitoban children in state care being of Indigenous decent. The Southern First Nations Network of Care and the Southern Chiefs Organization know what is needed and what they are doing. It will even help the province live up to the legislation it just passed that stipulated poverty alone cannot be a reason to apprehend a child as it will help new mothers address the soul crushing consequences of poverty. It is also a model that is already a proven success. Returning to Indigenous traditions that stood them very well until the deconstructing force of colonization, the Wiijii’idiwag Ikwewag introduced Indigenous doulas to Winnipeg’s Point Douglas neighbourhood in 2017 with great results. So why does the government not just fund it themselves? Why are we wasting time and money learning what we already know instead of just expanding? The proposed move to SIB’s comes from an underlining belief that money has been poured into the not-for-profit sector for decades and the problems just seem to be getting worse. As a sector, we are too-often seen as either well-meaning but incompetent or just incompetent or even out to make a buck off the misery of others. A more reasonable explanation is that we are not in control of the legislation, policies and practices that have created and perpetuate the social conditions of the day. In fact, our ability to advocate for change has been severely restricted. By federal government decree, on threat of losing charitable status and having to close down, we could not spend more than 10% of our resources, funding, staff and any other in-kind contribution, on advocating for evidenced based policy changes. Thanks to Canada Without Poverty’s Supreme Court challenge, this legislation was struck down last year but with nothing replacing it, we are left in a vacuum of uncertainty. There is also the idea that by involving the private sector, the ‘real’ business people will do a better job of holding an organization or program to account. Our sector is often regarded in the same light as those we work to serve. The belief is: “If people in poverty aren’t bad managers then why, in a country as rich as Canada, with all of our social safety nets, is anyone in poverty?” The barriers created by legislation, policies and practices that amount to systemic discrimination would be the answer. It is not a coincidence that the Winnipeg Street Census 2018 once again demonstrated that the majority of those surveyed were Indigenous, had spent time in state care and 50% first became homeless immediately upon leaving that care. In today’s world, unlike the outright racism of the Residential School System, these may be unintended consequences but they are consequences all the same. We do not set people up for success but rather grudgingly give them the bare minimum to survive. Thriving is seemingly only for the privileged few for whom the stars align. 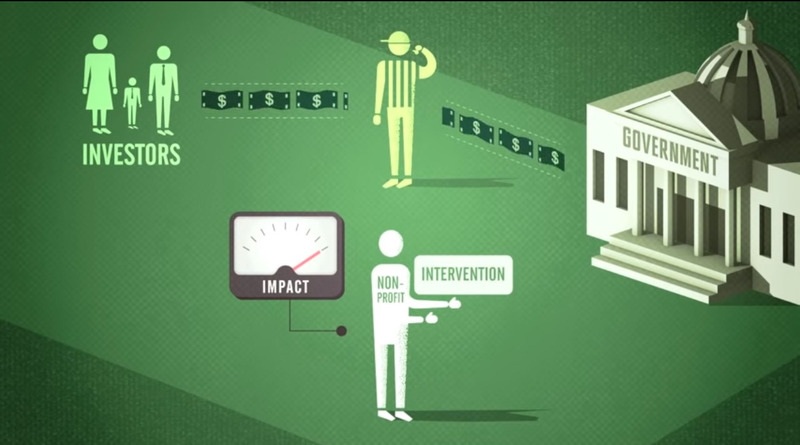 The not-for-profit sector is kept on similar unreliable and subsistence living levels. 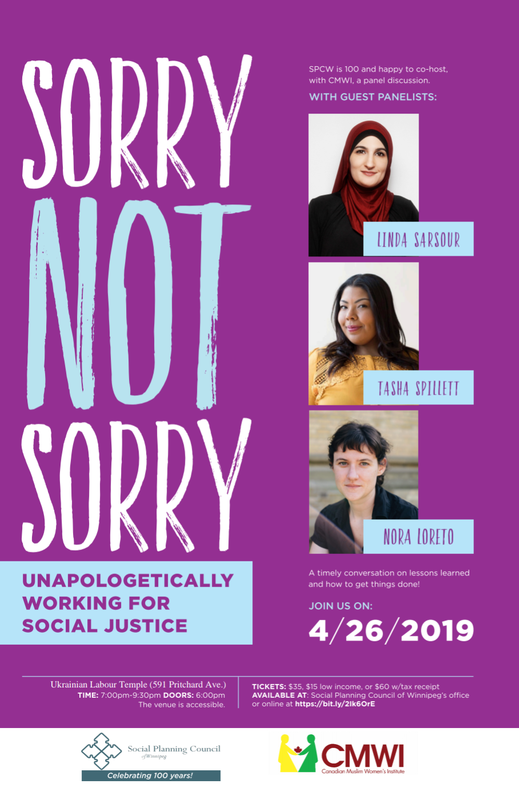 It is the front-line worker, overworked, underpaid and precariously employed on contract more often than not, who has to look someone in need, in the eye, with: “I’m sorry, this is all I can do.” All the while knowing, it is not nearly enough. That’s accountability. Social Impact Bonds are new to Manitoba but have been tried elsewhere with mixed results. Does this mean that we could not develop something new? Something so innovative that only the creative mind of an entrepreneur could see its possibilities and take the leap? Of course not. Setting the morality of taking huge risks with vulnerable people aside though, again, Restoring the Sacred Bond is not new. It is, in fact, tried and true. And just like all of the other programs out there, who can prove their efficacy, the doulas just need to be supported properly so they can guarantee their support to mothers and their babies. If the government was promising to not just pay back investors with a profit but to then fund the successful SIBs going forward, then that would be new to the sector. Instead of having to worry about renewal every year, or in some lucky cases every three years, successful programs would know that as long as they are delivering high-quality, badly needed services, they will be funded. Just like any other business that continues to deliver an excellent and needed product can be confident in their future. As it stands now though, I am afraid that our future social media threads will hold even more Go Fund Me campaigns than they already do and then our tax dollars will be used to pay out more than it would have if the government had just funded it in the first place. For more information on Social Impact Bonds, please check out this report by Canadian Centre for Policy Alternatives (CCPA).